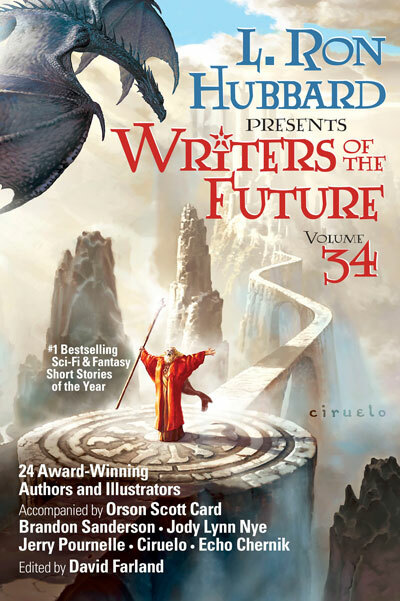 Each year the winners of the Writers of the Future Contest are published in this bestselling series. 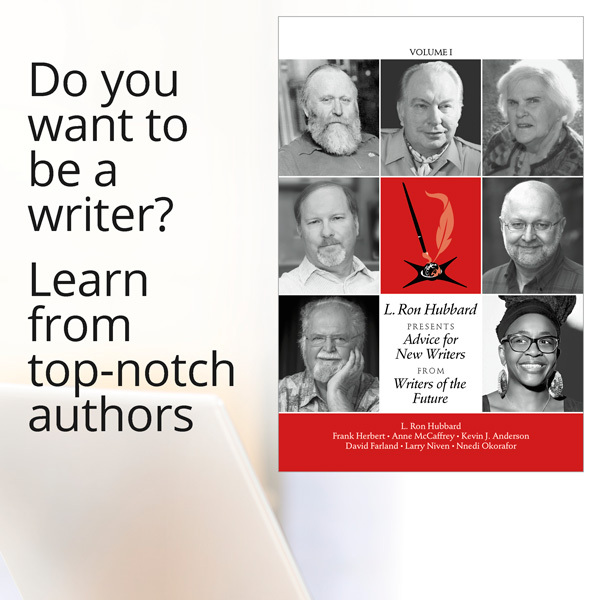 Presenting this year’s collection of fresh voices, fabulous worlds and fantastic new characters. 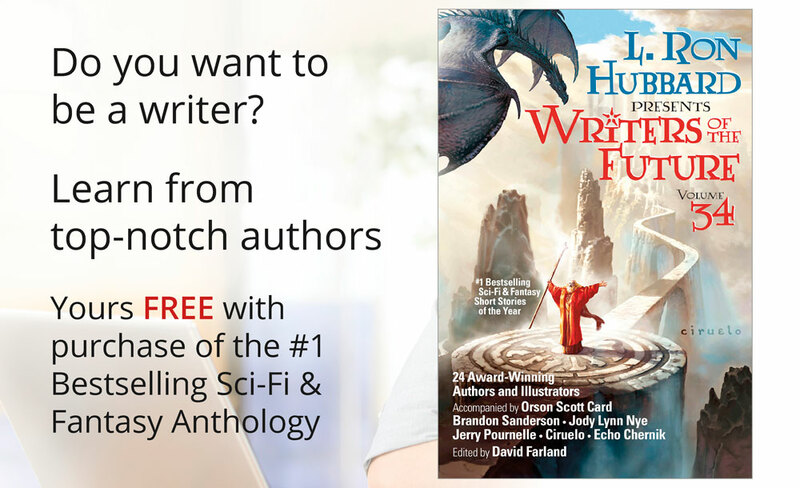 Something for everyone—from futuristic thrillers to shapeshifters and suspense, there’s wizardry and magic, alongside humor and romance. 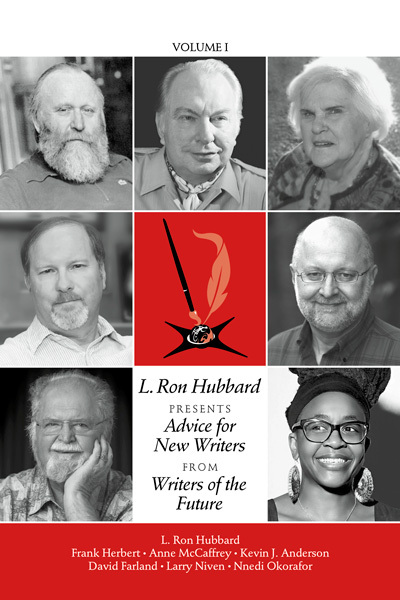 An entertaining variety of new voices and new visions. 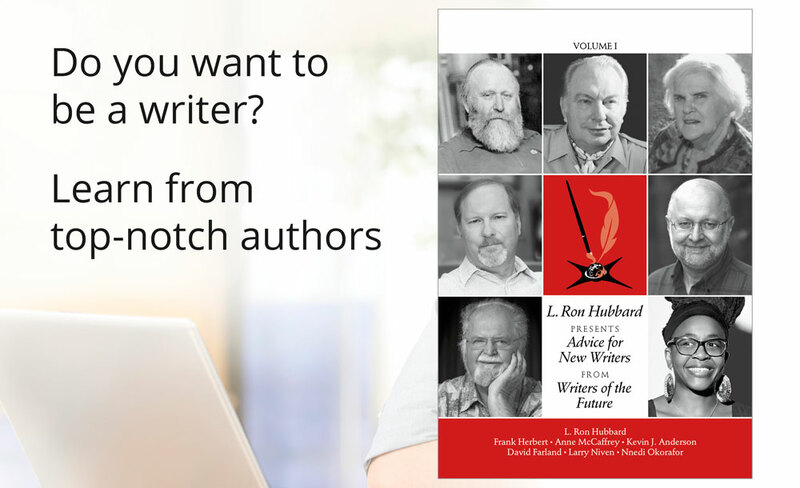 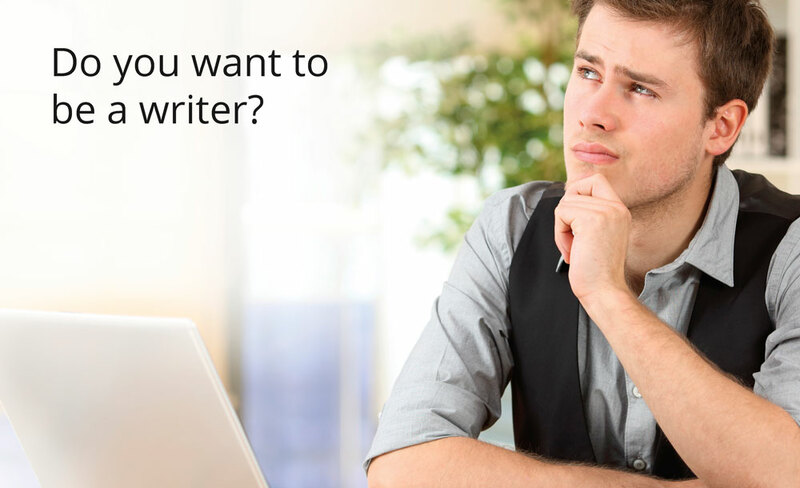 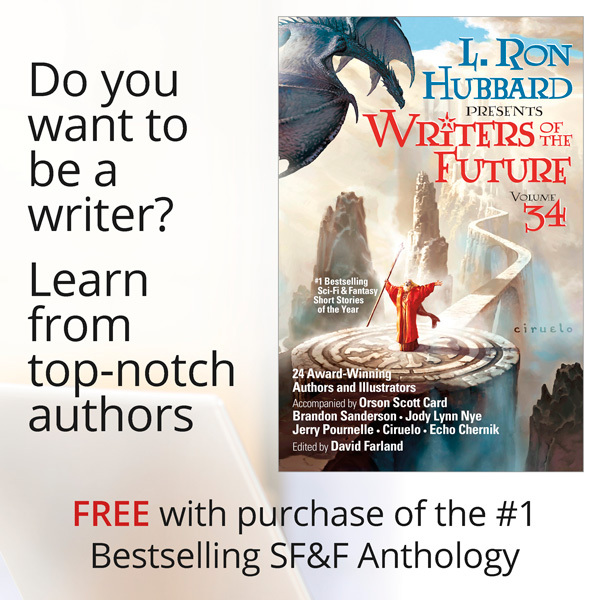 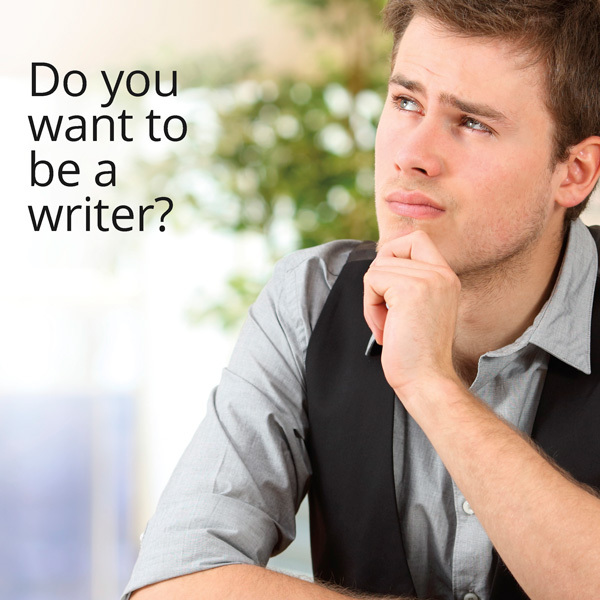 Purchase Writers of the Future Volume 34 TODAY and get Advice for New Writers FREE.